We are now offering the sale of a mp3 player together with the entire Shas preloaded onto a micro-chip, for an additional $120. Another option is to just order the micro-chip (with Shas preloaded) for an additional $80. 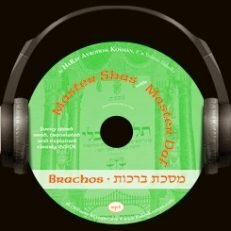 We are grateful to have available the entire Talmud available. 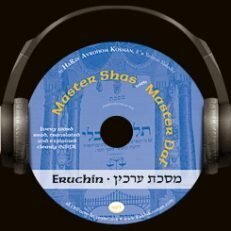 The MASTER DAF shiur has helped literally thousands learn and review a daf gemara. Many have completed the entire Shas with our shiur. 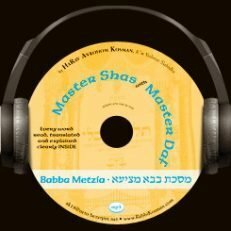 Both beginners and Roshei Yeshiva are regular users of the unique shiur that navigates a full daf in under 25 minutes. NEW! We have new sound files available! Are you tired of starting the daf yomi engine/regimen, every seven years, and then “running out of gas” due to time consuming responsibilities? Are you up to reviewing a mesecta in just 2-3 days? If the answer is yes, we have the shiur for you. 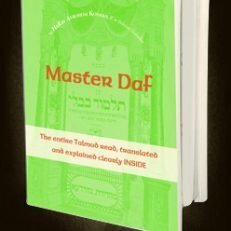 The MasterDaf shiur features a concise explanation that allows one to navigate an entire daf (2 sides) in about 20 minutes.